A combination atomizer, air purifier, and diffuser, the AromaLux™ is the most powerful way to create a beneficial environment with essential oils. 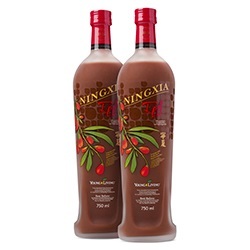 Designed by D. Gary Young and available exclusively through Young Living, the AromaLux incorporates proprietary design principles, technology, and features to simplify and enhance the aromatic experience. The AromaLux utilises a robust array of settings, including a master timer control off switch with 1–10 hours of diffusion; vapour volume control; diffusion run timer (1–20 minutes); diffusion pause timer (1–20 minutes); and 5 different LED display light settings. 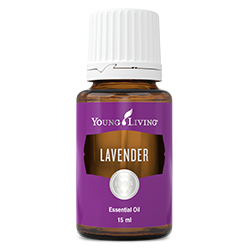 Accomm odates 5 ml and 15 ml Young Living essential oil bottles. The AromaLux can transform any space into an inviting, aroma-filled atmosphere. 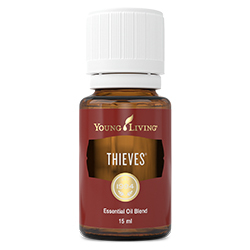 The AromaLux comes with a free 15 ml bottle of Thieves essential oil blend. Remove the AromaLux atomiser top from the diffuser base. 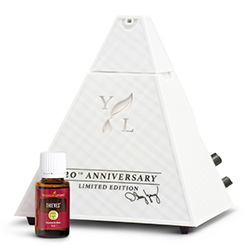 Attach a Young Living 5 ml or 15 ml essential oil bottle to the AromaLux atomiser top. 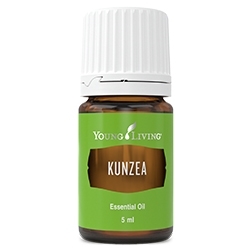 Place the AromaLux top with the essential oil bottle attached back into the diffuser base. Adjust settings for vapour volume, master timer, diffusion run timer, diffusion pause timer, and turn on the power switch. Adjust the LED display light setting and enjoy the benefits of 100% pure, therapeutic-grade essential oils.